Are you on a mission to search for the best tea in the world? 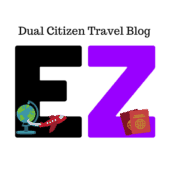 Look no further as we share with you everything from tea varieties, matcha tea ceremony up to knowing the most famous tea in the world. What’s the best way to kick start your day, especially if you’re in a foreign country? You’ve guessed it: to indulge with the best tea in the world. Right next to water, tea is hailed as the most consumed drink in the world. Every single drop of tea comes from the same type of plant – Camellia sinensis. Have you ever wondered why there is a variety of tea when in fact tea came from the same plant? The answer is simple: the way it was planted, grown, and brewed contributes to a good tasting tea. Even if that’s the case, the origin of tea is not just the same because of the plant. The long history and influence of tea started in China. For every country, tea is served with a different flavour in a different manner. This only means that the best tea in the world by country is actually different. Discovered in China around 30th Century BC – 21st Century BC, tea has become part of China’s daily customs. There are several stories on how the tea was discovered. However, the most popular amongst them is the one with Emperor Shen Nung and his soldiers. It is said that they’re taking some rest under a tree while boiling some water. After a while, the wind blew and some leaves fall in the boiling water. Since then, tea has become one of the well-loved drink not only in China but in the rest of the world. Tea is served differently in every country. In Japan, for instance, tea is not just a simple beverage. The country even has “The Japanese Tea Ceremony” where a lady wearing kimono will be the one serving the tea with a ritual that dates back to more than a hundred years ago. Although the Chinese way is quite similar to the Japanese, serving tea is greater than any other drinks in China because it’s considered as a way to communicate with other people. In Western countries, specifically in the United Kingdom, there’s a “British Way” of having your tea. 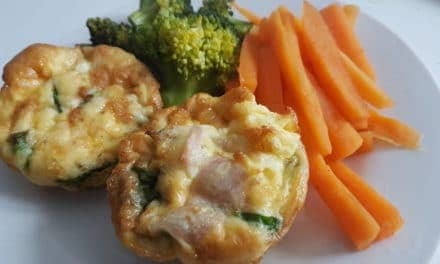 Have you ever heard of “the afternoon tea”? 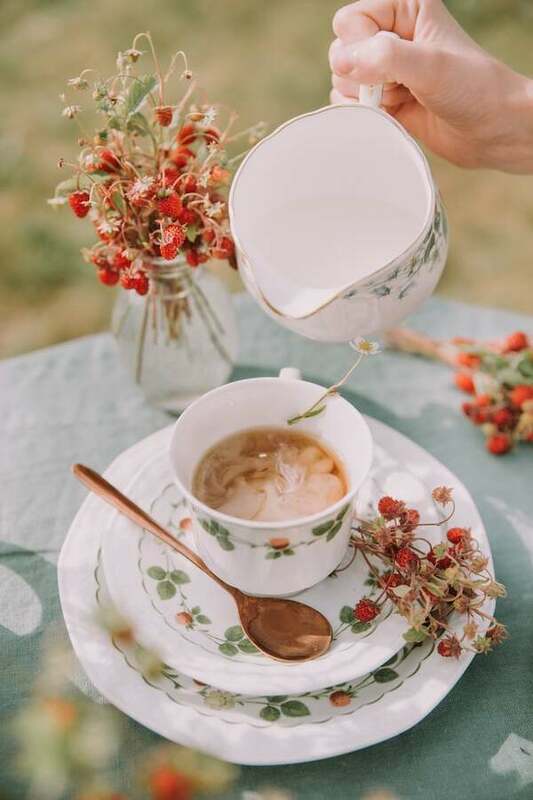 Popularized back in 1840 by Anna Duchess of Bedford, the tradition of drinking tea at 4 o’clock is a must-try for travellers. It contains loads of antioxidants which makes us younger and protected from extra damage in our day-to-day activities. It lessens stroke and heart attack risk. 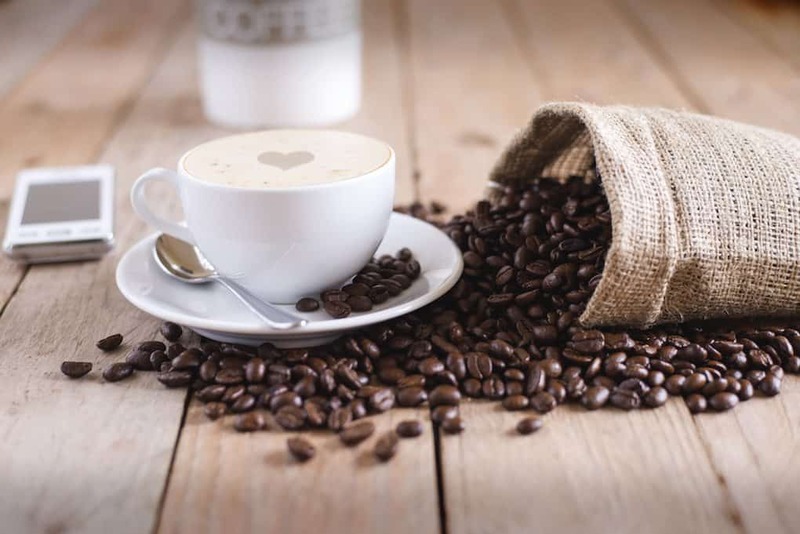 It contains less caffeine than the world’s favourite beverage – coffee. It is beneficial for the digestive system. Tea around the world has around 1,500 types. But to be clear, there are only 4 main variety namely: black tea, green tea, white tea, and oolong tea. Other variants such as herbal tea, which is a mixture of plants other than Camellia sinensis, isn’t considered a real tea. 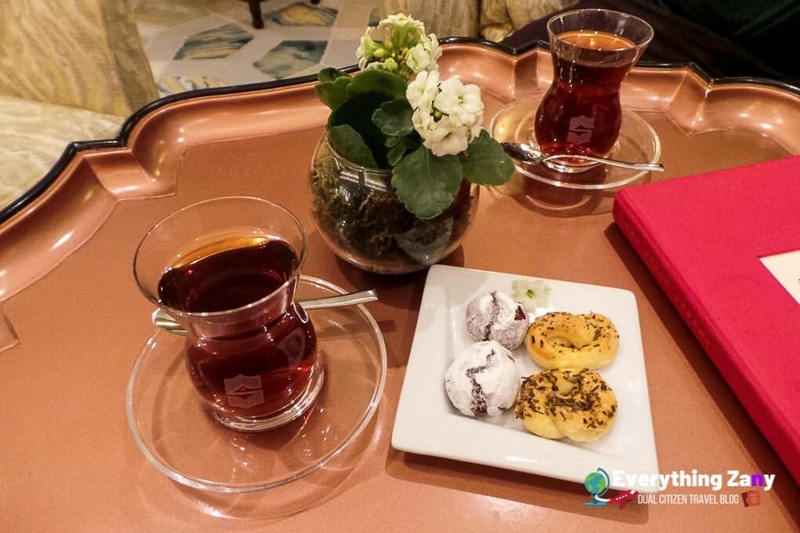 Tea culture in Turkey is one of the biggest around the world. With its number of varieties, the best teas in the world are probably found here – and one of them is the Turkish Tea. Grown in the coast of the Black Sea, the best black tea in the world is probably the Turkish Tea. This high-quality tea comes bursting with flavours which is why it’s commonly served in small glasses that are shaped like a tulip. However, the decision to make it whether a strong or weak tea depends on you. Rather than milk, sugar is typically added to create your desired strength of Turkish tea. Don’t miss your chance to have a sip of this tea! If you can’t visit Turkey in the coming months, then order it online here. 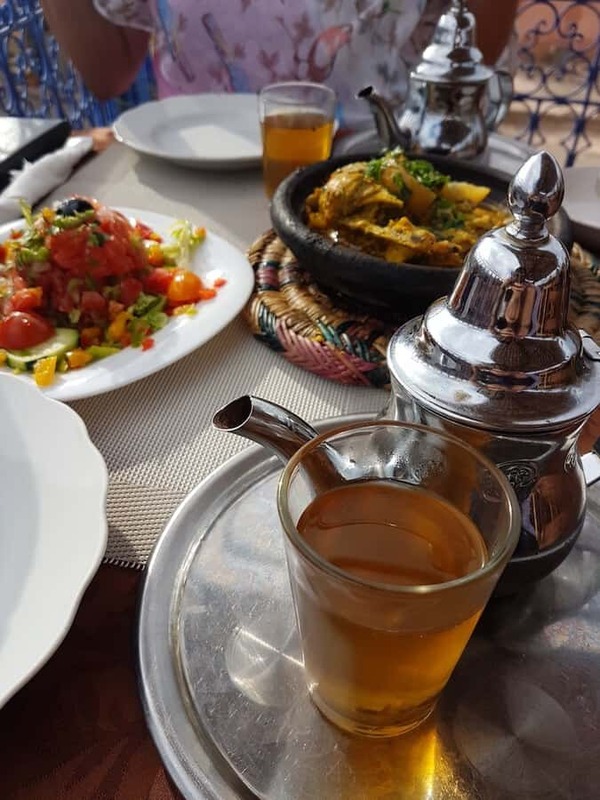 Also known as the Moroccan Mint Tea, the Maghrebi Mint Tea is one of the most notable teas around the world because of its taste and traditional way of serving. The best mint tea in the world is brewed by men and poured from a certain height so as to create foams in the glass. Traditionally, the Maghrebi Mint Tea is also served thrice, with an increasing amount of strength in taste, as it reaches the last serving. 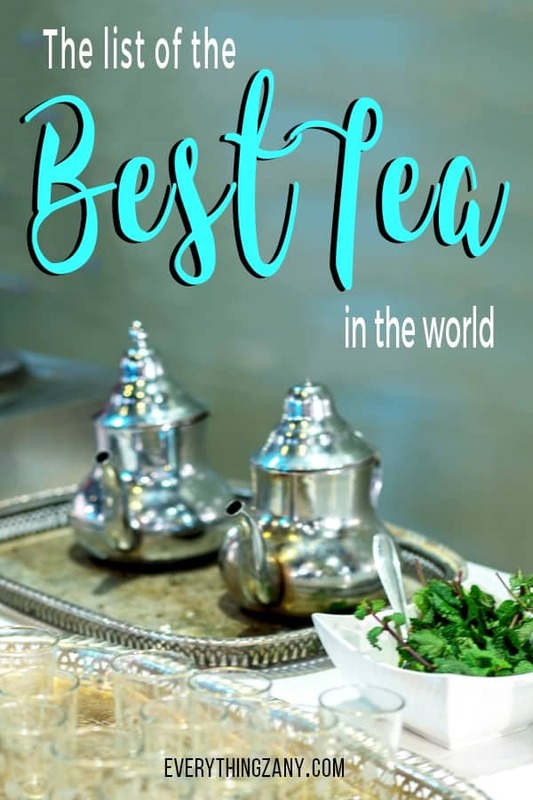 Should you fancy a cup of Maghrebi Mint Tea on your table the next morning, it’s best to grab an authentic Maghrebi Mint Tea here and brew at home. Where can you find the best quality tea in the world? None other the country where it originated – China. Green tea is the least processed among the tea varieties making it the best tea for everyone. It’s the product of unfermented leaves which usually results in a pale colour and a minor bitter taste. On the contrary, it’s also the healthiest beverage in the world. Even though the production of green tea has spread across the world, China remained as a popular tourist destination among any other country due to its lavish teahouses, a wide variety of teas, and stand-out tea ceremonies. Fret not, you don’t have to travel all the way to China to get a taste of their authentic green tea. Get it now online and have as much green tea as you want. Nothing can beat the fascinating flavour of the matcha tea, which is why it’s one of the most sought-for teas of the world. Once you have a sip of matcha tea, the vegetal taste will linger on your tongue followed by sweet after taste. In Japan, tea is valued highly and they even have a matcha tea ceremony. But what is the purpose of the Japanese tea ceremony? 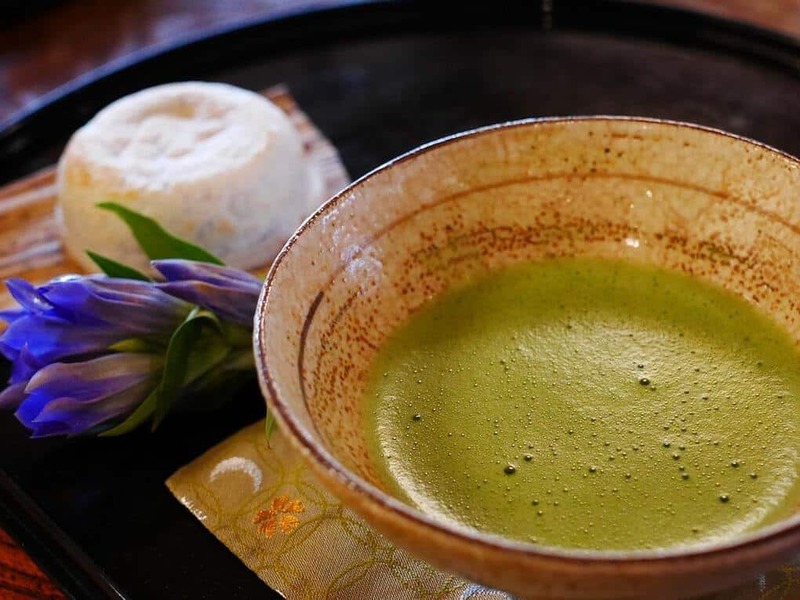 The matcha green tea ceremony is also about its aesthetic beauty – pouring the tea from the server’s heart as tea symbolizes respect, purity, harmony, and tranquillity in Japan. This ceremony is also known as the “Way of Tea” where the powdered green tea, which is the matcha, is prepared under a ceremony. Wondering why is matcha tea so expensive? It’s because matcha is far different from your usual green tea. Matcha is grown with extensive care, skill, and involvement compared to other green teas. In addition, it only grows in certain geographic locations. Sure, matcha tea is priced higher compared to other teas in the market but its superior taste will give one of the best tea experience ever. So why wait? Get your Matcha tea now! If you’re familiar with history and geography, then you’ve probably found out where Ceylon Tea got its name – from Sri Lanka’s previous name! Ceylon Tea, also known for the moniker of “Sri Lankan Tea”, is one of the best-tasting tea in the world because of its bold flavour. 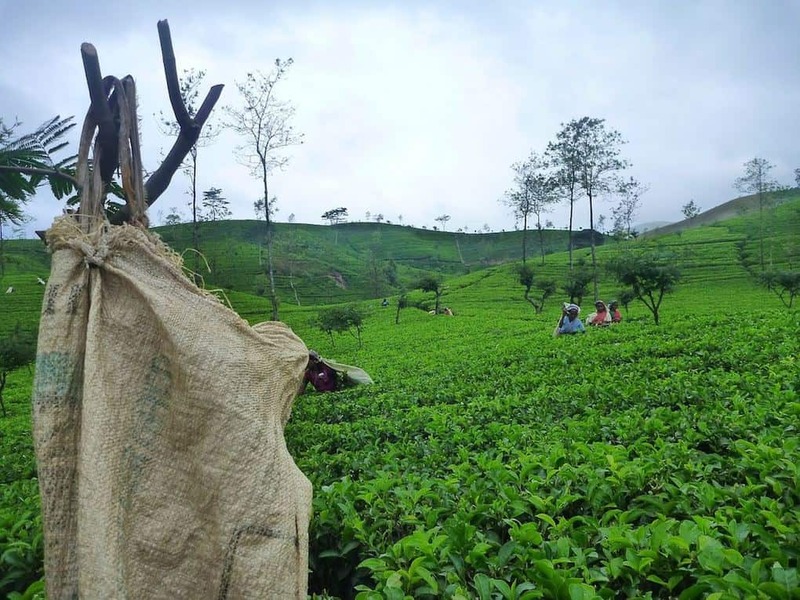 Despite this fact, the variety of Ceylon Tea still varies throughout the country depending on the specific place it’s grown. But what makes Ceylon Tea the best tea in the world is the fact that it’s what they call the “orthodox tea”. This simply means that the tea is produced by hand which results in a brisk and bright tea. If you want this orthodox tea brewing in your cup, get your Ceylon tea online while you still can. What’s the best tea to drink at breakfast? Surely, the English Breakfast Tea didn’t include “breakfast” in its name for no reason. 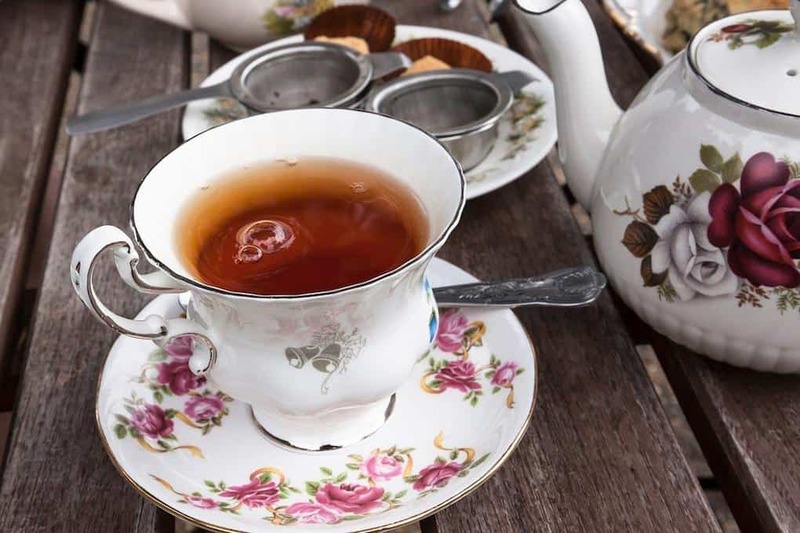 English Breakfast Tea is named like that because of a reason – the black tea, which is full-flavoured, rich, robust, and blended goes well with milk and sugar. 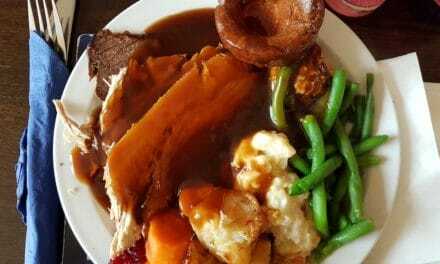 In fact, it’s traditionally served with an English breakfast (which is why the name!) in the UK. Also, Kenya is the third largest producer of tea in the world so you can never go wrong with an English Breakfast Tea. There are even plantations in Kenya which offers tours in tea plantations and you can even get the chance to pick leaves with the locals. Chai Tea, which literally translates to “mixed-spice tea”, is the best premium tea in India. It’s a well-known tea that is served in Indian households and teahouses. What made Chai Tea stand-out from other teas is the fact that it achieves its flavour not only by brewing of black tea, but also through mixing several herbs and spices such as cinnamon, ginger, peppercorns, and cardamom. 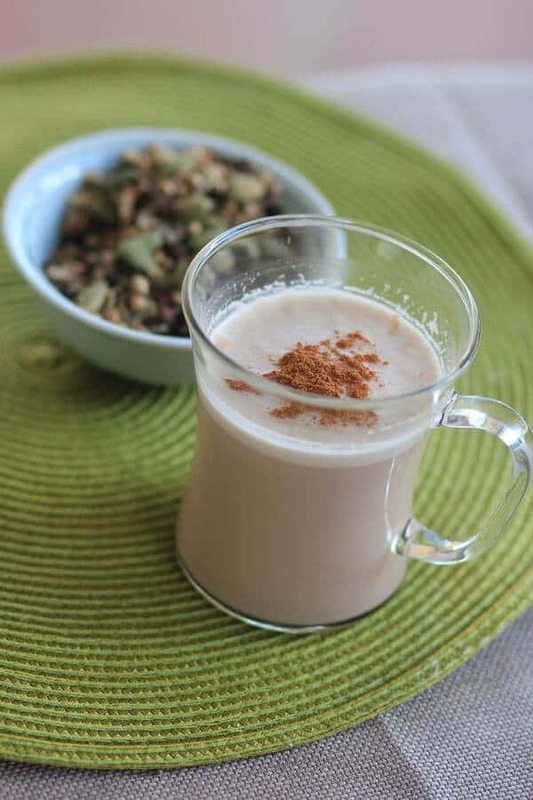 Milk and other sweeteners are also added in creating Chai Tea. Should you opt for a healthier variety, soy milk or skim milk can be an alternative or honey as the sweetener. But before anything else, get your authentic Chai Tea here and start brewing it depending on your preference. The list of the best tea in the world wouldn’t be complete without the ever-popular Oolong Tea. Home to the best luxury tea brands in the world, Taiwan is famous for the famous Oolong Tea. 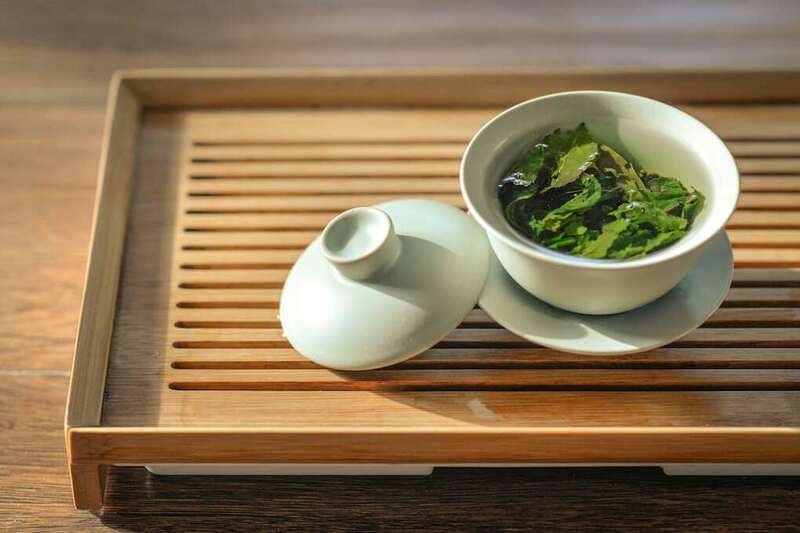 If you’re looking for something that’s in the middle of green tea and black, then Oolong Tea is the best choice of tea for you since the variety is partially oxidized. 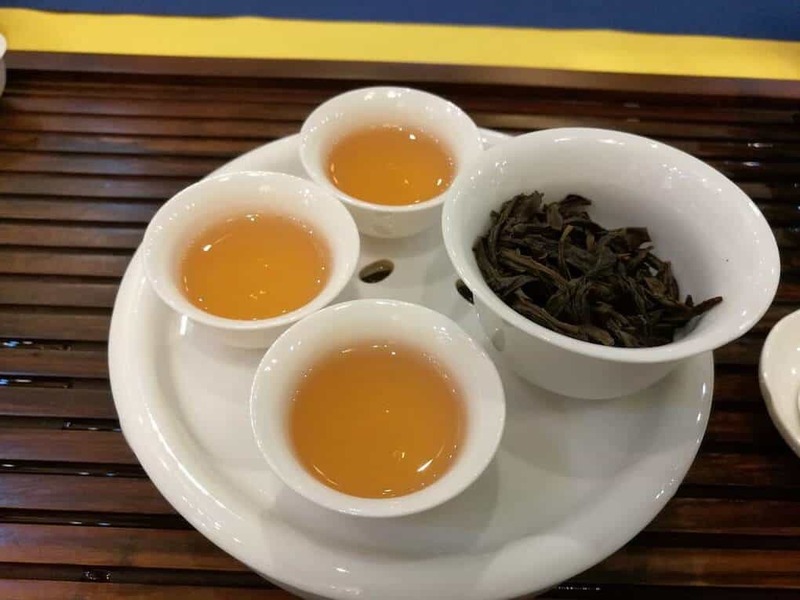 Aside from several health benefits, you can get from this tea, Oolong Tea is also offered in a variety of flavours which can suit several tastes of tea aficionados. Buy Oolong Tea of your choice here and savour as many flavours as you want. Known for its sweet and nutty taste, the Rooibos tea provides a light lingering feeling in your mouth. 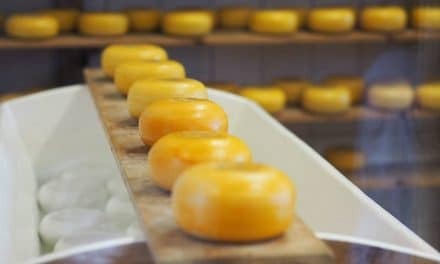 Its subtle taste gives a hint of vanilla, caramel, and some smoky fragrance like those in tobacco. For some reason, rooibos tea isn’t technically tea. In the first part of this article, we’ve mentioned that to be considered a tea, it must come from the plant Camellia sinensis. 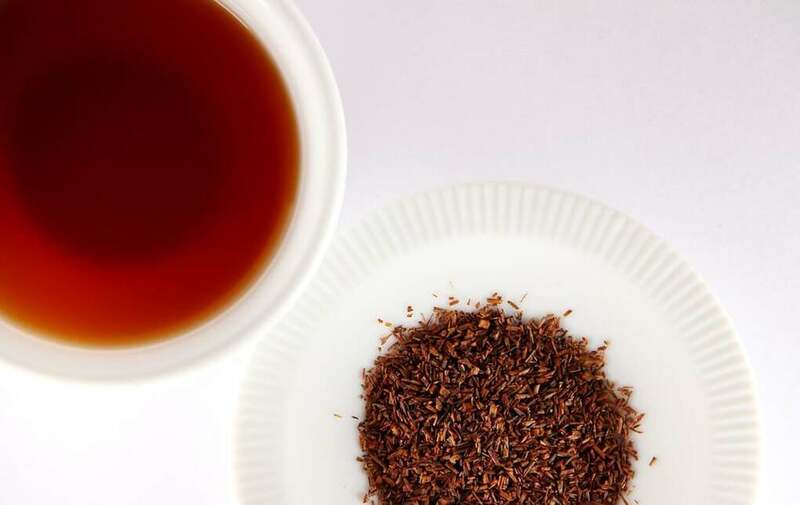 Rooibos Tea is actually herbal tea since it utilizes leaves from another plant called Aspalathus linearis. However, this red tea from South Africa should not be taken lightly. The African herbal tea varieties allow you to choose your preferred type, taste, and health benefits. The good news is, you don’t have to travel to South Africa or even leave your home just to get this herbal tea. Click here and have the variant of Rooibos Tea delivered at your doorsteps. The best tea brands in the world wouldn’t be complete without the world-renowned Earl Grey Tea. Named after the English Aristocrat Charles Grey, the famous tea is a blend of the rind of bergamot orange’s oil and black tea. It’s unique yet mild and balanced flavour is one of the reasons why the Earl Grey Tea was loved and continues to be loved by people from around the world. Heat water until just below its boiling point. Get you Earl Grey Tea depending on the amount that you like and place it in a tea infuser. After that, let it steep for about 3-5 minutes. Fill your teacup with hot water and let it sit for one minute. Pour the milk to the warm teacup. Slowly and carefully, pour your tea in your teacup (above the milk). Should you wish to have the best Earl Grey Tea out there, check this out and enjoy yourself a great cup of tea. There’s definitely plenty of teacups for you to try each tea in this post. Tea is a vital part of a country’s culture and has already ingrained its value in this world. After knowing all of these, there’s only one way to have the best tea in the world simmering in your teacup – order them now and brew them perfectly either at home or when you travel.